I love it all. People, hair fashion, beauty, and its rewards my creativity. 3 words that describe me are: respectful, reliable, and knowledgeable. My mother, beauty, love and art ALL inspire me. 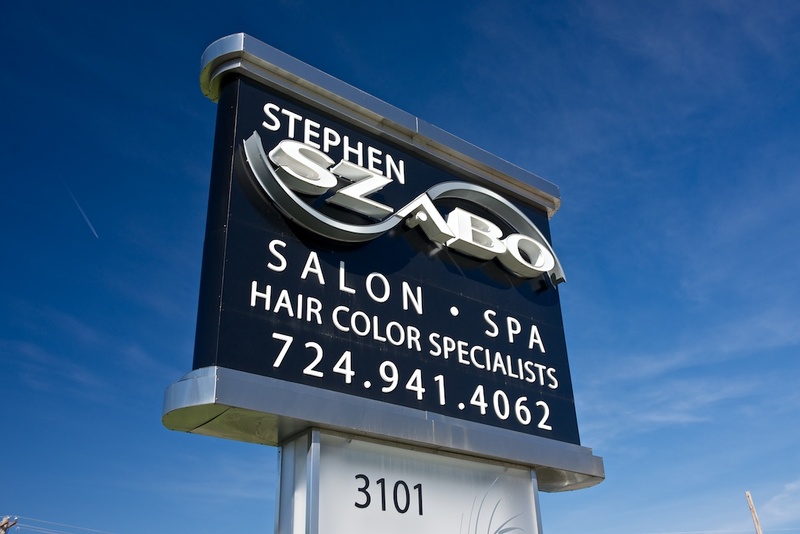 For many years here at Stephen Szabo Salon I have been serving a vast array of diverse clients. 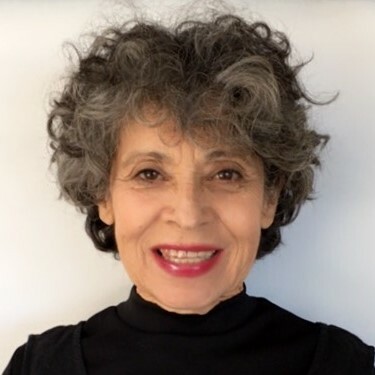 In 1986 I attended classes at Vidal Sassoon Creative and then again in the year of 2004, I participated in a cutting course at the Vidal Sassoon Academy in Santa Monica, California. Stephen believes in ongoing education so there is never a lack of inspirational classes. He has given my fellow peers and I tremendous opportunity to study under many talented and well-known artists. Your clients: They have high expectations and I love that. It challenges me and pushes me to serve them the best way I can. They demand perfection, wisdom, hospitality and that’s what I try to offer to every person that sits down in my chair. 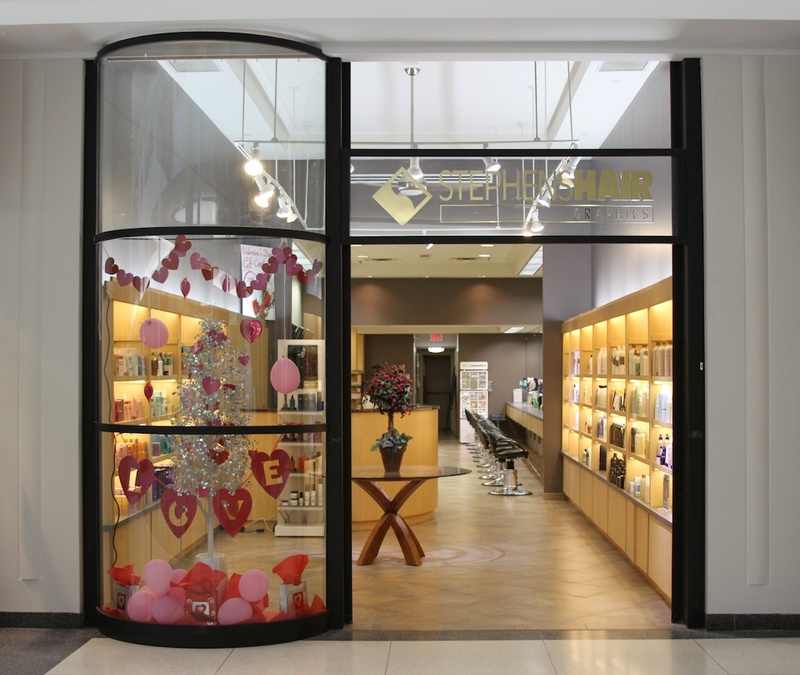 My hair heroes are Stephen, Martin Parsons, and Frederick Fekkai.